A steady growing business, Akerman Construction works in utility construction. The have been building a strong and steady reputation since 1990. They wrestle many different and intricate projects, some of which are very high profile jobs. The President and CEO of Akerman Construction is quite pleased with the company’s success and see a great future coming their way. The company is mostly run by construction veterans, and they have plenty of experience with the equipment and the projects. The company provides a full wide range of service to many customers who are always satisfied at the end of a job. 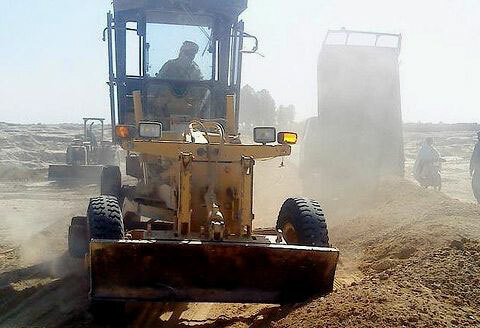 The company provides for trenching, plowing, horizontal drilling, and excavation. Akerman Construction boasts the knowledge and man power to handle any size job that is sent to them. They handle any degree of intricacy on any kind of land. They also help out with laying pipelines for water companies and government agencies. They also deal in communications, oil, gas, and fiber optics lines as well. 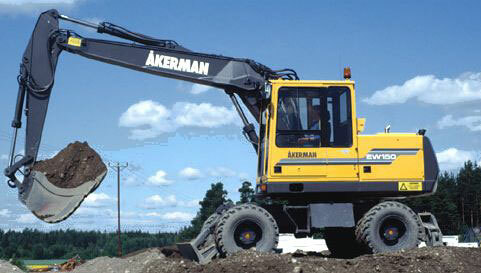 Akerman Construction equipment is owned and operated solely by Akerman. 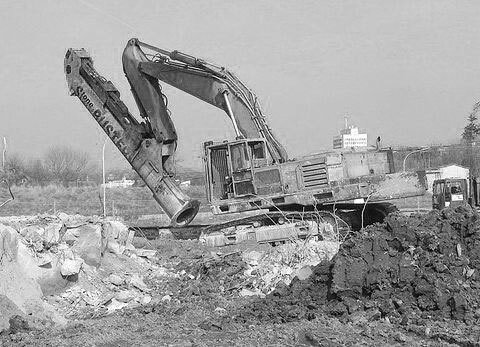 There is no middle man, and they have a whole fleet of construction equipment at their disposal. These include more than fifty five ton trucks, small to large trenchers, rock trenchers, seven fluid recycling systems, and thirty five excavators all of which can handle between 10,000 to 110,000 pounds. Their biggest business is the directional drilling they do for many different reasons. They work on city streets, river crossings, roadways, railroad crossings, and ship channels. The soil knowledge they have is second to none, and that includes all the different kinds of rocks that are involved in the drilling. The Akerman Construction equipment includes many rigs that are able to drill downwards to a 5000 foot depth. They work on your time schedule and get the projects done as quickly as they are able to stop other fees and charges. They will work with companies or homeowners. You can place a bid on a job or ask for more information. They will get an estimate together for you, so you can make a decision concerning the work needed to be done. Akerman Construction gets most of the high paying jobs and projects from the government, because of their continued success at completing each job on time and under budget for the most part. This is the kind of service that every organization needs and wants. 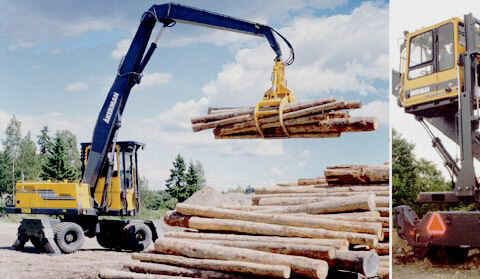 Many companies don’t have the equipment needed for the complex jobs that Akerman can perform. This gives them a leg up against the competition. Some companies get by on using their people in jobs that they shouldn’t really be performing. They use their equipment to do jobs that are not safe for the people or equipment. You won’t ever find that with Akerman Construction. They have many multitalented people to do all their projects and jobs that have many more years of experience in each of the fields mentioned above. This is one of the biggest reasons they are so successful. They have had a strong work ethic since the early 1990’s. It shows in every job they do. So check out their website to see if they can help you with your next big project. They have the manpower and equipment power to get it done. Most importantly, they have the back knowledge as well to help them complete any job, no matter how big.